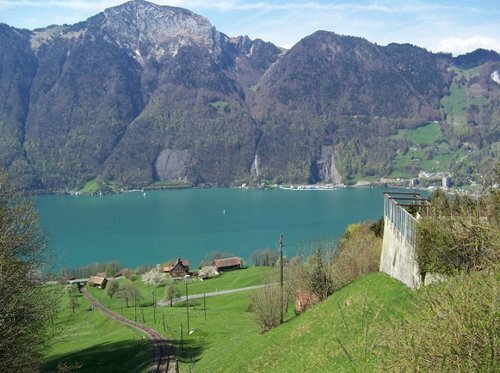 The Health Centre is located in Central Switzerland, next to Lake Lucerne. 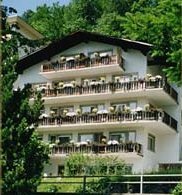 The Maharishi Ayurveda Health Centre is located 800m above sea level in the idyllic mountain village of Seelisberg. 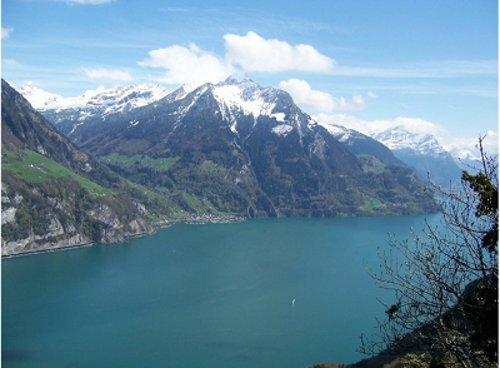 Enjoy the impressive panorama of the mountains and Lake Lucerne outside your window. In the summer nothing compares to a boat ride on one of Lake Lucerne’s famous, nearly 100 year-old paddle steamers. 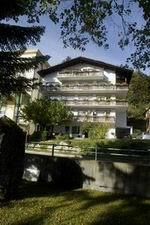 Maharishi Ayurveda Health Centre in Seelisberg where you can come and enjoy the wonderful treatments. 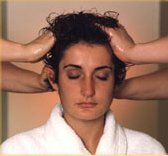 Maharishi Ayurveda consists of a series of approaches, which encompass all aspects of life: mind, body, behavior and environment. It brings knowledge of how to live life in accord with natural law, creating and maintaining balance in the physiology, leading naturally to good health. The Maharishi Ayurveda Health Center also offers daily lectures and videos to increase your knowledge about Ayurveda, and to provide helpful general tips. The treatments of Maharishi Ayurveda stabilize this balance and eliminate impurities in the physiology in a natural manner. Prevention plays a key role in the maintenance of good health. The treatments offered by the Maharishi Ayurveda Health Center are thus suitable both for healthy individuals seeking relaxation, and those seeking relief from a variety of ailments - Abhyanga, Vishesh, Udvartana, Garshan, Pizzichili, Shirodhara, Svedana, Pinda-svedana, Basti, Nasya, Netra Tarpana. Dr. Sophie Beall specialized in Pediatrics and Public Health. Her interest has always been in the integration of modern medicine with natural health care. Her training in Maharishi Ayurveda started in 1981 and has been completed in India and in Europe with the best Experts, including the Asta Vaidyas from Kerala. She has gained extensive experience in the treatment of chronic Disease by Maharishi Ayur Veda at Maharishi Vedic Health Centre, Valkenburg, Holland and has been teaching to physicians and health professionals from all over Europe. And now she is the new medical Director of the Maharishi Ayurveda Health Centre of Seelisberg. 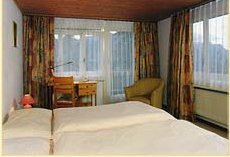 We have 16 rooms available, most of which have a fantastic view of the mountains and Lake Lucerne. 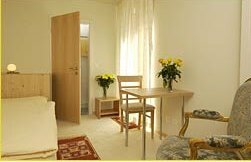 The bright rooms are quiet and offer a friendly ambiance. When it’s warm your balcony provides a comfortable place for enjoying the view and relaxing. The new bed-rooms are quiet and luminous with pacifying light colors. First residents have reported a very good quality of sleep, and deep meditations. The new treatment rooms inside the Vastu-Chalet are more silent. The association of a bathroom to each treatment room increases the feeling of comfort. We provide lunch and dinner an Ayurvedic buffet, prepared mostly with organic ingredients. The consultation and treatment rooms are conveniently located in the house, thus easing your daily routine. Intensive program: 12 days Panchakarma starting at 3875 CHF. Classical program: 10 days Panchakarma starting at 2850 CHF. Vastu is the name for the area inside the perimeter line (fence) around the house. It is divided into different areas with different attributes. These attributes represent special benefits which can be enlivened through proper design. The Brahmasthan is the centre of the whole building which all parts are related to, rather like the centre point of a circle. Through this relationship between centre and parts a special energy arises, one which nourishes the residents of the building. This area should be free from obstructing elements such as pillars or walls. No air and noise pollution in the surrounding area. THE AYURVEDA CENTRE LOOKS GOOD FROM THE SITE AND WE INDIANS SHOULD BE PROUD THAT MAHARISHI CENTRE HAS OPENED IN SWITZERLAND. THE AYURVEDA CENTRE LOOKS GOOD FROM THE SITE AND WE INDIANS ..